The Last of Us Part 2 writer-director Neil Druckmann shared a Tweet to announce the wrap-up. Production on The Last of Us 2 shoot is over as they completed the final shot. The game will now go into post-production which means we could hear a release date any time within the next few months. While there is no release date for The Last of Us Part 2 for the time being, Sony’s next State of Play might reveal more about the game’s launch. 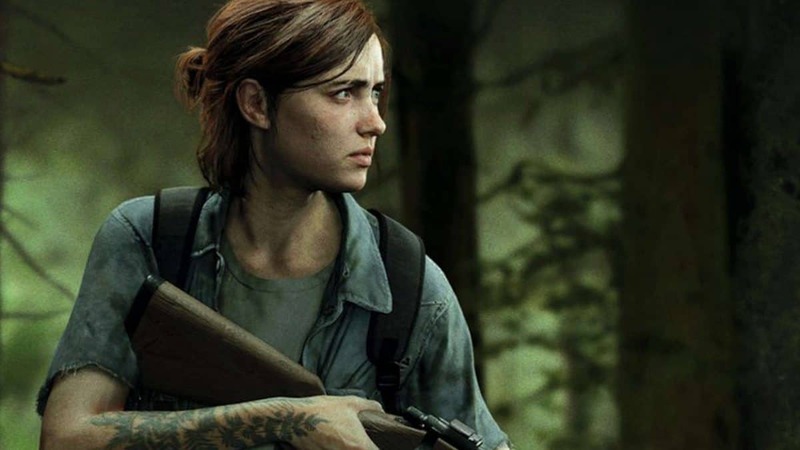 The Last of Us 2 has been listed multiple times in upcoming 2019 games by Sony. Every single time such listings came to light Sony denied it and asked us to file it under “mistake.” Naughty Dog may actually be able to pull off a 2019 release for The Last of Us sequel but just to be safe, an early 2020 release window is a better prediction. Some time has passed since the events of the first game. 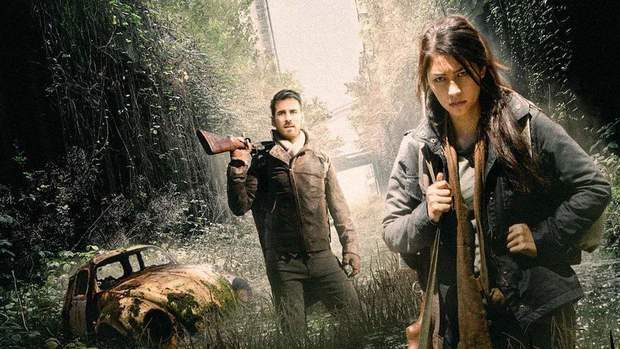 We will be seeing the return of Ellie and Joel. However, we haven’t seen Joel in any of The Last of Us 2 trailers. Well, that’s not entirely accurate. We have seen Joel briefly in the reveal trailer but there were theories that he is a figment of Ellie’s imagination. The Last of Us Part 2 will release on PlayStation 4 and PlayStation 4 Pro. Interestingly, since we are so close to the release of PlayStation 5 there are reports that The Last of Us Part 2 Remaster will hit Sony’s next-generation console. Speaking on PlayStation 5, Sony recently revealed PlayStation 5’s specs which includes AMD Navi GPU and AMD custom Ryzen 3 CPU. The console is capable of 8K resolution and ray-tracing. According to Mark Cerny, PS5 won’t be releasing this year but the wait is going to be worth it. PS5 is backward compatible with PS4 and reportedly introduces PS Plus Premium. PS5 will also feature an SSD that is designed for the console. The SSD offers faster in-game loading, according to early testes, it reduces Spiderman 2018 fast travel time from 15 seconds to 0.8 second.